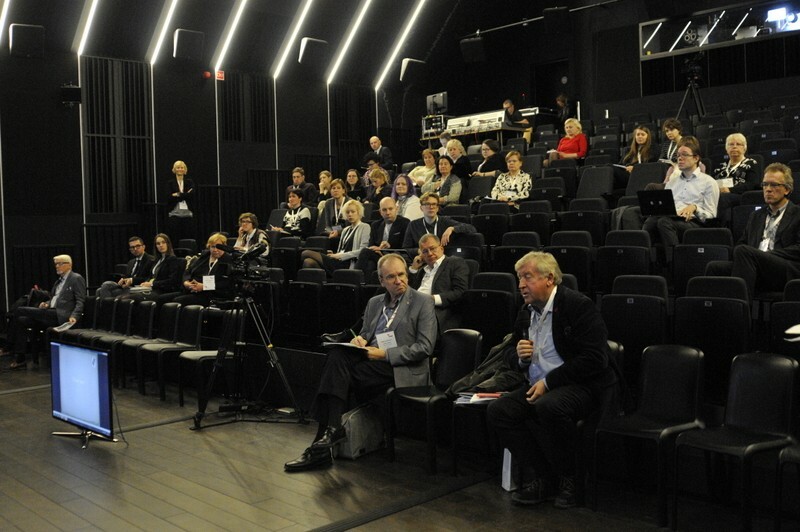 This year’s BAAC conference was held on October 11-12 in Warsaw with the title “Second life of heritage collections - management and use of audiovisual content”. 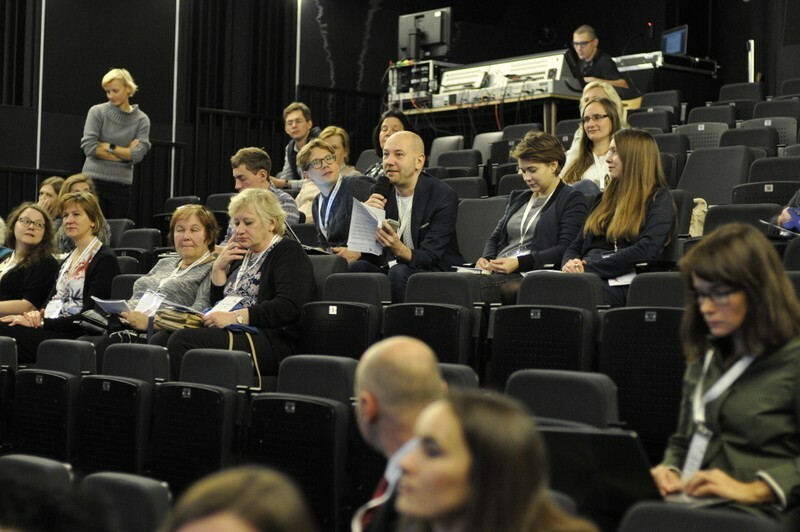 Every few years the BAAC conference is held outside of the Baltic countries, last time it was the 2012 conference in Helsinki and now it was finally time to come to Poland. The conference was hosted by FINA, the Polish National Film Archive – Audiovisual Institute, at their site in Służew. FINA was created by merging the National Film Archive and National Audiovisual Institute, and it started operating June 1st this year. 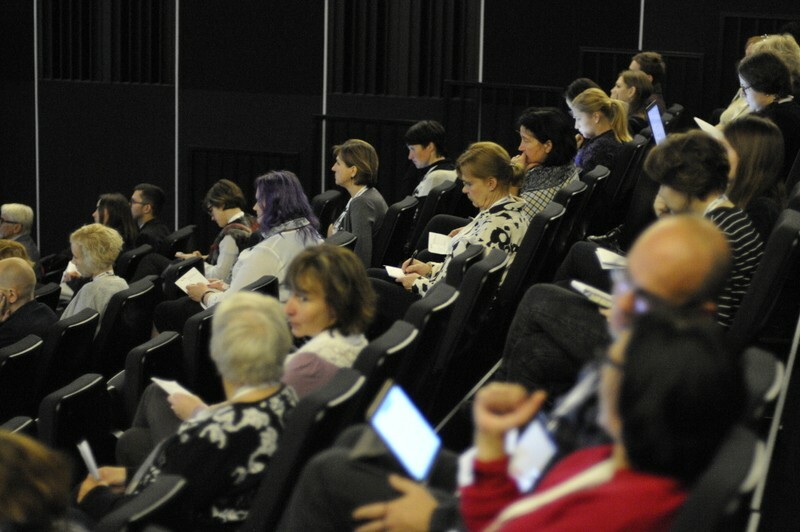 People from the National Audiovisual Institute (NINA) have been participating very actively in previous BAAC conferences, so it felt like we knew the organization already quite well when coming to Warsaw. FINA did a good job hosting the conference and participating in the preparations despite all the turmoil of re-organization! For me the conference started already on Tuesday evening with the BAAC board meeting, but the conference itself started on Wednesday October 11. 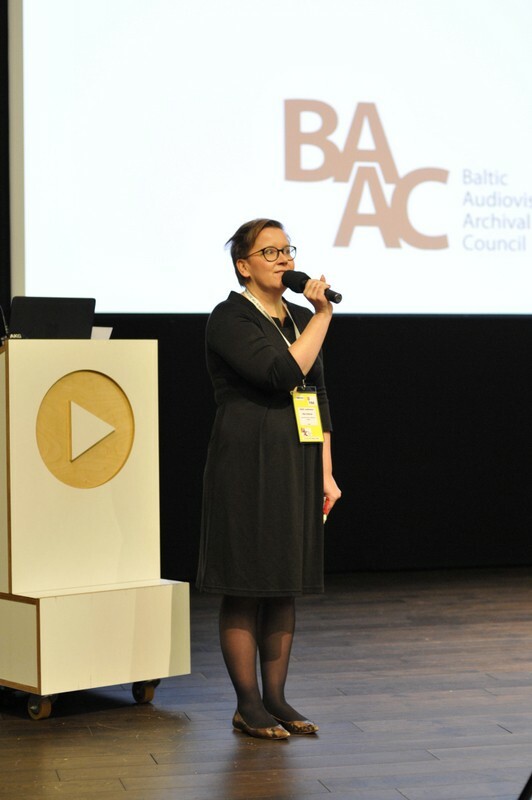 After the opening and welcome speeches we heard Dagnija Baltiņa from the National Library of Latvia tell us about “Latvian Culture Canon”, a project to highlight the most important and representative objects of Latvian culture from different cultural sectors. 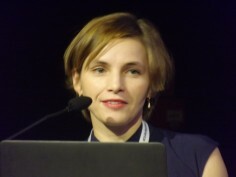 Next Monika Supruniuk from FINA presented us Polish inventor Kazimierz Prószyński and his “Oko” (“Eye”) amateur movie camera from 1910’s. We saw clips from very early amateur films about beach life and a flying boat landing. Maarja Savan discussed surprising historical material discovered from Sweden, filmed by Swedes who used to live in coastal Estonia and left to Sweden during the Second World War. We saw films on bombed Tallinn, as well as some pre-war home films. The collection also included the first known Estonian colour footage, which featured president Konstantin Päts in the summer of 1939. Then it was time for coffee. With coffee there was a splendid selection of different cakes. After coffee Juozas Markauskas presented the findings of their usability research. 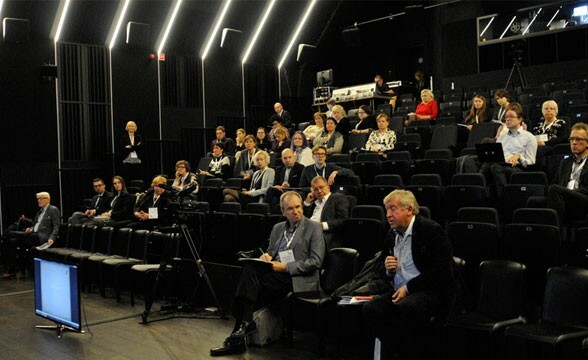 A research was conducted for the Lithuanian Ministry of Culture and it studied Online cultural heritage services. The results were enlightening and proved again that it's not only content that matters but also how you present the content. 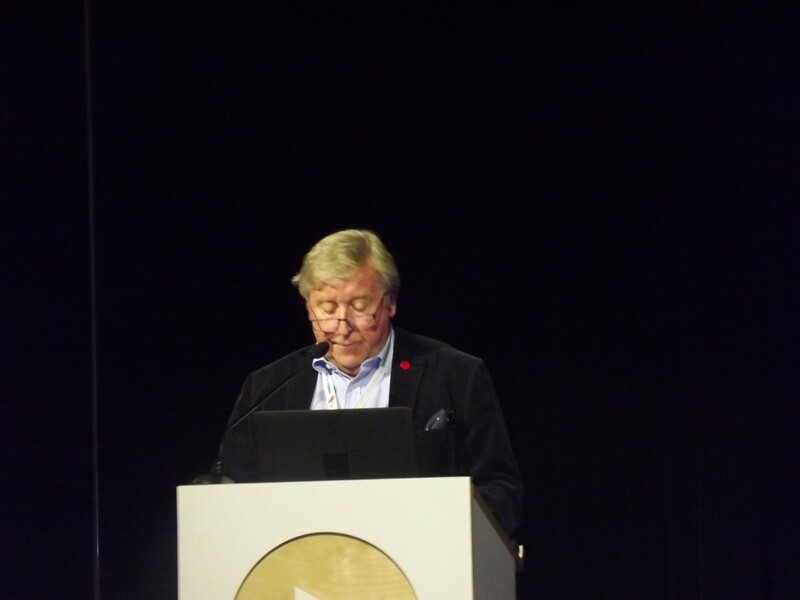 Tuomas Nolvi from YLE, Finland's national public service broadcasting company, presented two case studies about opening their archives. First was about publishing archival material with CC licences, and the second was using such material as a resource for reuse: Yle was involved in organizing Hack4FI, a hackathon focused on using cultural heritage material. Tuomas presented a couple of nice applications created in Hack4FI. 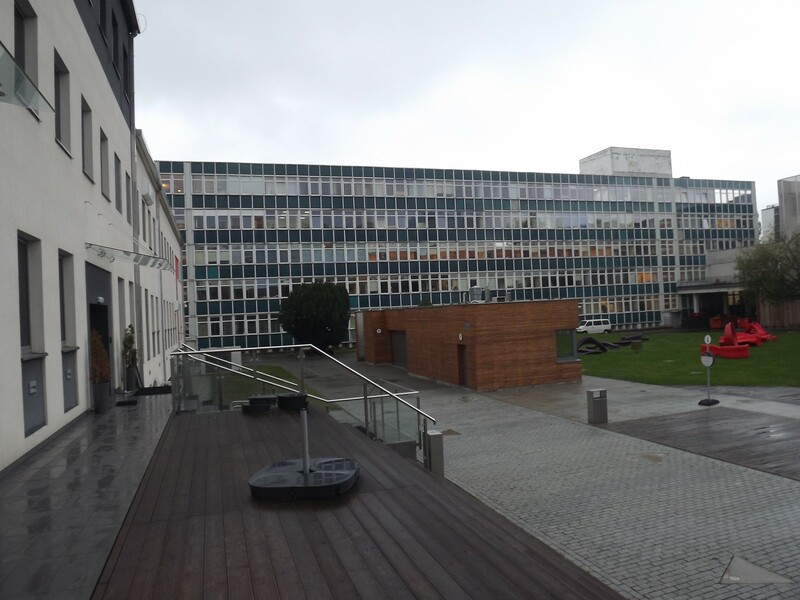 I was particularly impressed by an application that used AI to colour in black and white photographs. As is usually the case with AIs, the application's success with guessing the colours was better the more photographs could be fed to it for learning, which clearly speaks for publishing archival material using CC licenses. 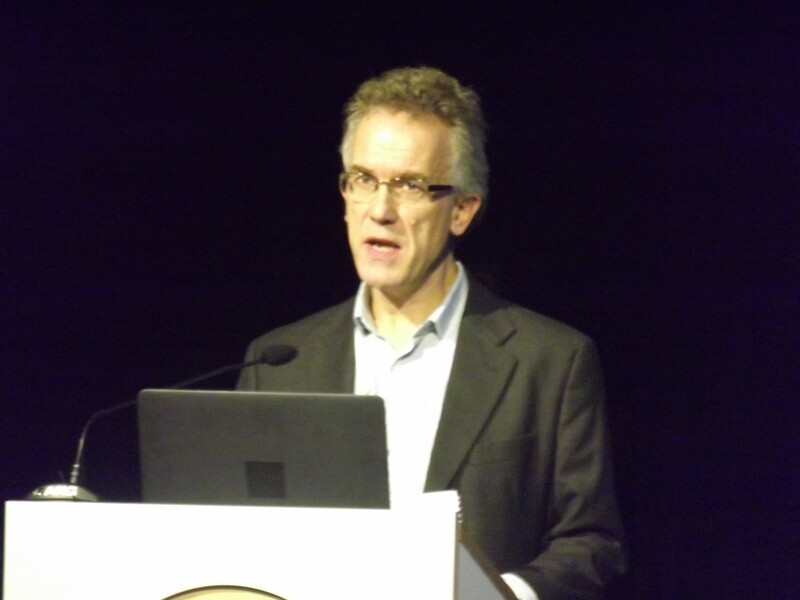 The first day of presentations was concluded by Christopher Natzén from the National Library of Sweden. He told us about their experiences in opening access to the National library's collections from abroad, by means of contracts with collective licencing organizations. They had managed to negotiate reasonable contracts with Swedish and Finnish copyright organizations Copyswede and Kopiosto, which sounds really promising for the future. 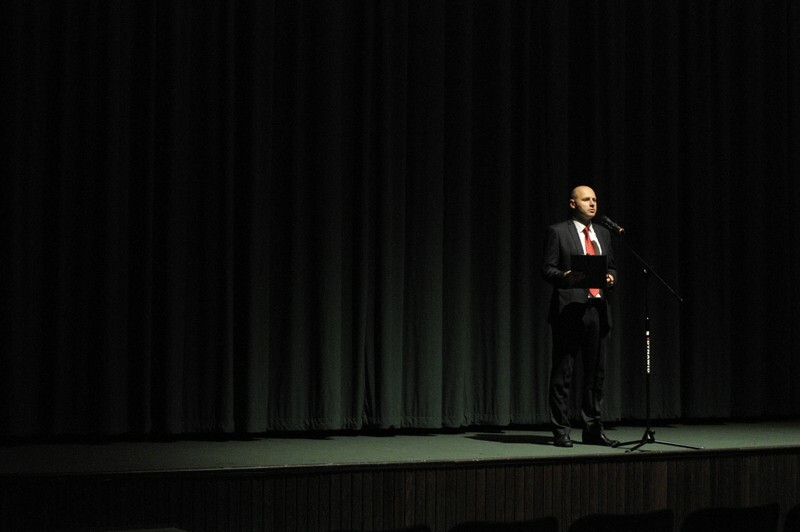 In the evening there was a reception, which started with a surprise screening of a documentary film. 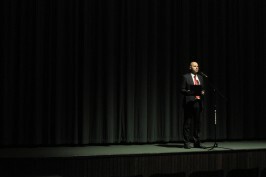 The film was “The Prince and the Dybbuk,” by Elwira Niewiera and Piotr Rosołowski. It won the best documentary award this autumn in the Venice Film Festival. It was no surprise the film had won the award, it was really fascinating. The film was coproduced by FINA, the hosting organization, and it was a marvellous example of reuse of archival footage in new films. Especially the combining of new and old footage was so skilfully made that the cuts did not distract the viewer from the story. The next day started quite early with the general meeting of BAAC. A new board was elected for the next two years, congratulations to Maria Mang for continuing as BAAC President! Yours truly had the honour of being elected as a board member for a second term. On the same meeting we decided to extend the board's term from two to three years, but that change will happen in 2019. After the meeting there was coffee and again a splendid selection of cakes! Presentations started with Elżbieta Wysocka from FINA who talked about non-camera films in non-cinema environments. Non-camera films are films that are (hand-)drawn directly on the film without camera. Non-cinema environments in this case were for example art museums. There is a whole lot of special things to consider when attempting to display or preserve such films! 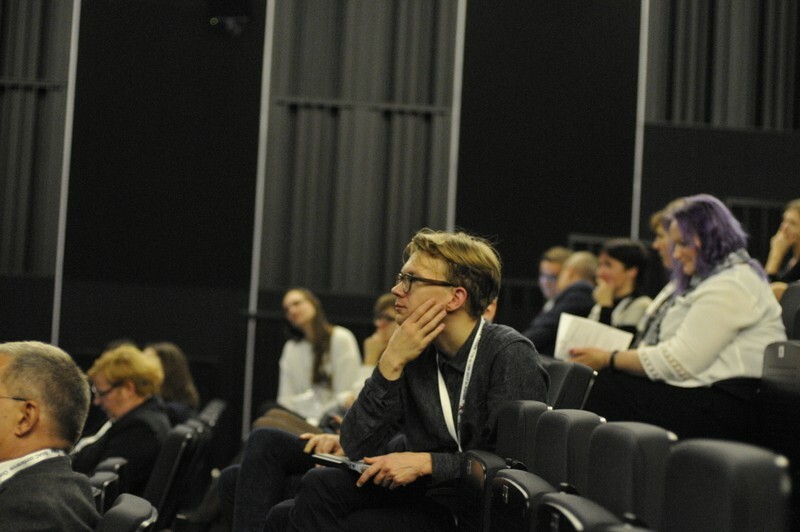 Next Lelde Neimane from Museum of the Occupation of Latvia presented their project of archival film digitization made together with the University of Stanford. Next year there is a big conference in Stanford celebrating the 100 years since the Baltic states gained their independence. Stanford has a program in Baltic studies and it also holds notable collections of Baltic cultural heritage. Tedd Urnes from Norway went through six films (i.e. Casablanca) and how the producers used archival footage in them, often in a hidden, uncredited way. After lunch Jan Erik Holst from Norway brought the so called "housewife films" to light. These were a special genre of films made in Norway and Sweden from 50's to 70's. They were a blend of fictional movie and advertisements that targeted housewives. The films were hugely popular at their time, but they were not valued very highly and thus they were not very well preserved. Only recently their value has been recognized. A few of the films have even been re-released on DVD! The films give us a rare glimpse of housekeeping, everyday life and gender equality issues of those decades. Next Jurga Gradauskaitė and Juozas Markauskas from Lithuania presented their work on creating guidelines for labelling cultural heritage objects with copyrights labels, namely CC (creative commons). Labelling is important for overall reusability of objects and also for the visibility of your collection in the internet. Next Filip Kwiatek from FINA told us about "Culture +", the national program for digitization of cultural heritage of Poland. Digitization of cultural heritage content is a big movement in Poland, they even had a "Ministry of Administration and Digitization" a few years ago! Then it was time for the last coffee break before the last session. Did I already mention the magnificent cakes? The last session was kicked off by Vaida Jonušytė from the Lithuanian Archives of Literature and Art. She discussed colour in general and presented their work on colouring in historical photographs as a way of attracting wider audiences to take interest in history. Next Tereza Frodlová from the Czech National Film Archive presented their project on digitizing fourteen important Czech feature films for screening. I'm not personally involved in film preservation at all, I mostly handle music recordings myself so I was amazed of the complexity of film digitization. It's not just how to transfer analogue film to digital, but the complexity is in how to select which copy to digitize from the different generations of "master" copies and distribution copies. 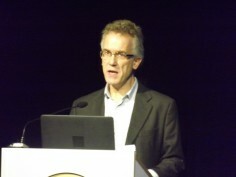 They had the policy of trying to replicate the original viewer experience, which meant that sometimes a lower quality copy was digitized, even if a better digital master could be created with modern methods, since the film was originally distributed to theatres on copies that were made using lower quality film stock. As a bonus I discovered an old Czech sci-fi film I have never heard about and must see some day, called "Ikarie XB 1". The presentations were concluded with Paweł Śmietanka from the Polish Television explaining about feature film digitization and preservation at their archives. After presentations we toured the FINA site at Służew and learned a lot about their processes and resources. 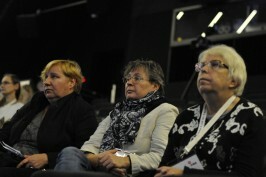 The final day of the conference was reserved for professional visits. 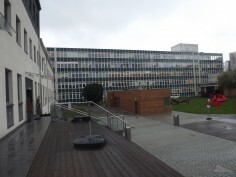 I went to the Polish public television; other options were the National Film Archive site of FINA and a post-production company called Di-Factory. 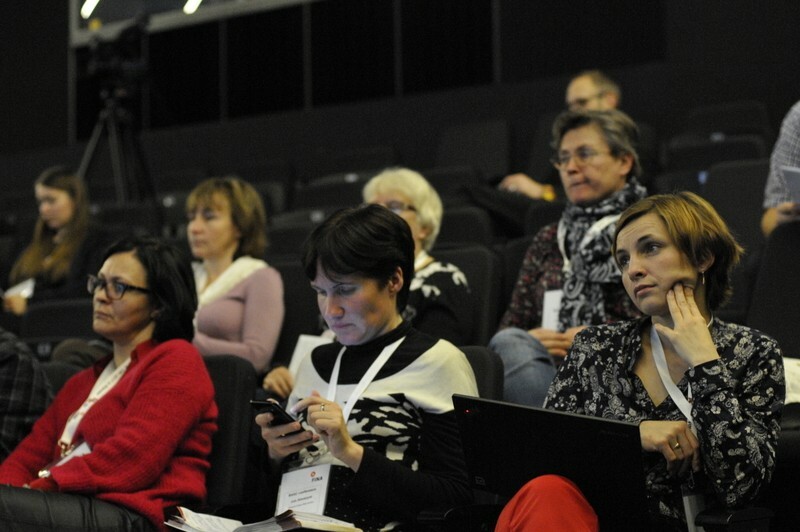 Next year the conference will be held in Tallinn, I hope to see many colleagues there! The bar is set quite high, especially for the cake department!